Nigeria's top hosting site, Whogohost is giving away a free domain name once you purchase a hosting from them. You know what that means, you don't have to renew your domain names again as this free domain is for life, as far as the hosting is still with them. 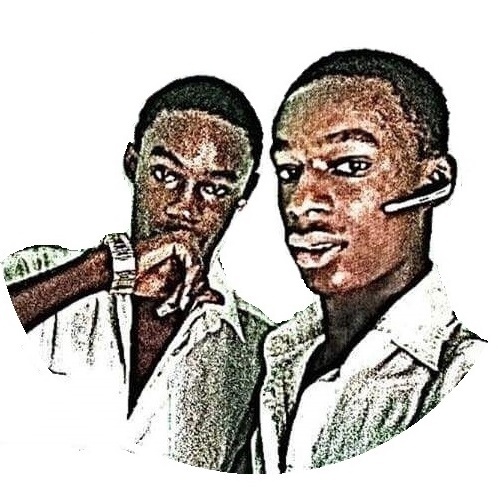 They are the biggest hosting site in Nigeria, and almost the whole of Africa. They are hosting Know.com.ng's domain and many other top domains in the continent. Their customer care is superb and I think I should recommend them for we all. There have been issues with other domain registrars, and many have stopped working for some time thereby causing their clients great loss. I have kept my domain name with Whogohost for two years now, and I have no reason not to thank them! I think you too should give them a try. How Much Is Hosting With Them? Amazing isn't it? 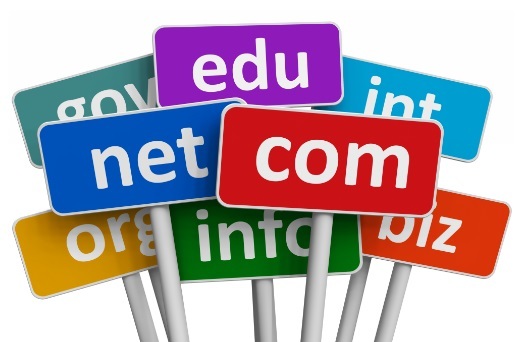 You can also purchase some great domain names from them as low as N1,250 per annum. 1) Choose a good domain name and host. 3) Increase your DA, PA, Alexa and Backlinks. 5) Start making your money.